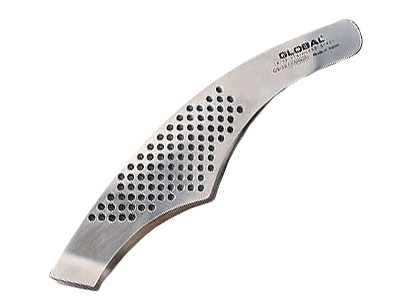 description: A useful tool for cooking in a typical Global Design: tweezer for cooking GS-28 optimally fill its series of Global knives. 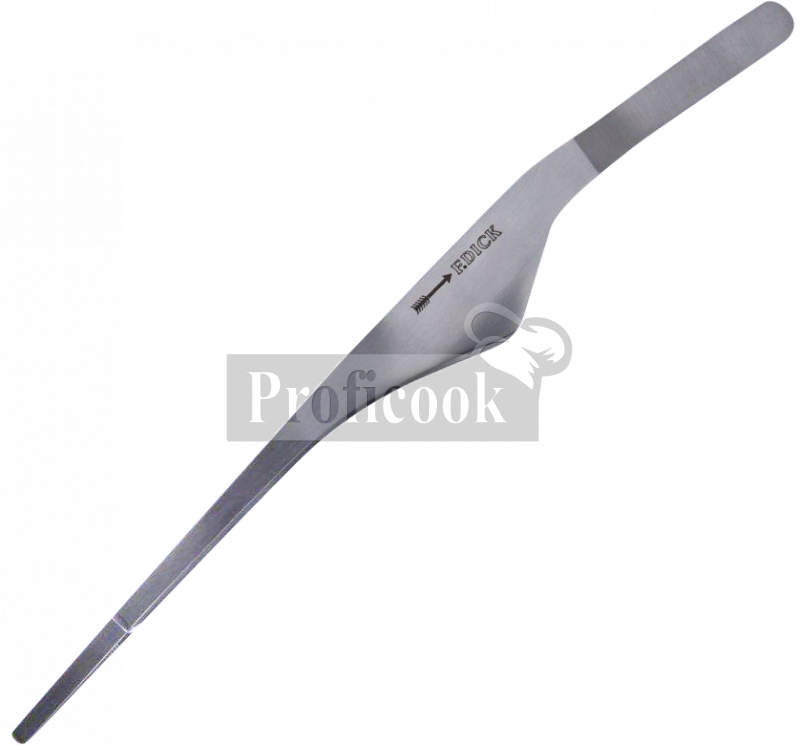 In Asian cuisine, tradition is valued as a very sophisticated tool. 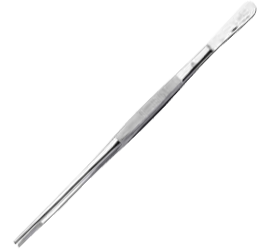 With this design long now there is no problem in turning the wok dishes such as breaded shrimp turn to fat or select chili peppers from the pan. 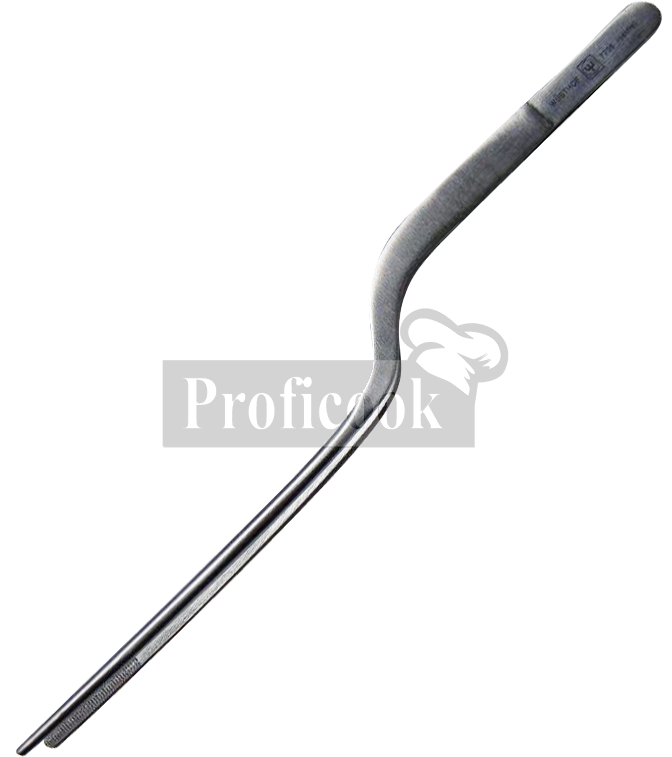 description: Not only traditional roles, such as turning food fried in a pan, cooking can be done using tweezers Chroma. 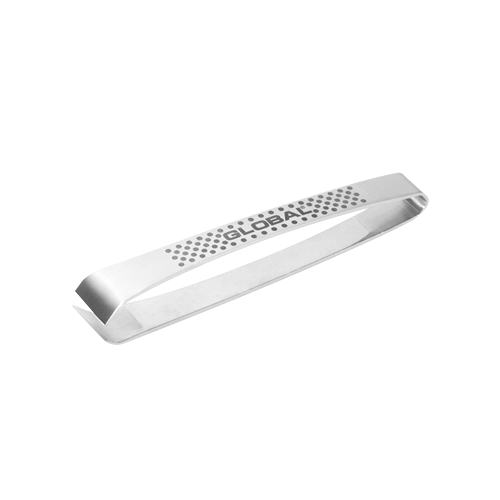 Much more is possible: for example, accurate sorting and serving, decorating dishes on a plate or removing hot toast or coffee pods. 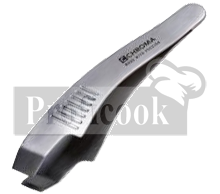 Chroma Culinary Tweezers are a number of professional kitchen tools that Chroma has developed in close collaboration with the designer, Mr. George Draser. 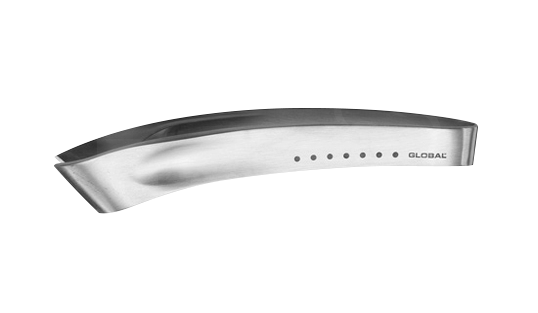 The aim was to develop a product line that offers not only first-class design, especially the superb manageability and usability. 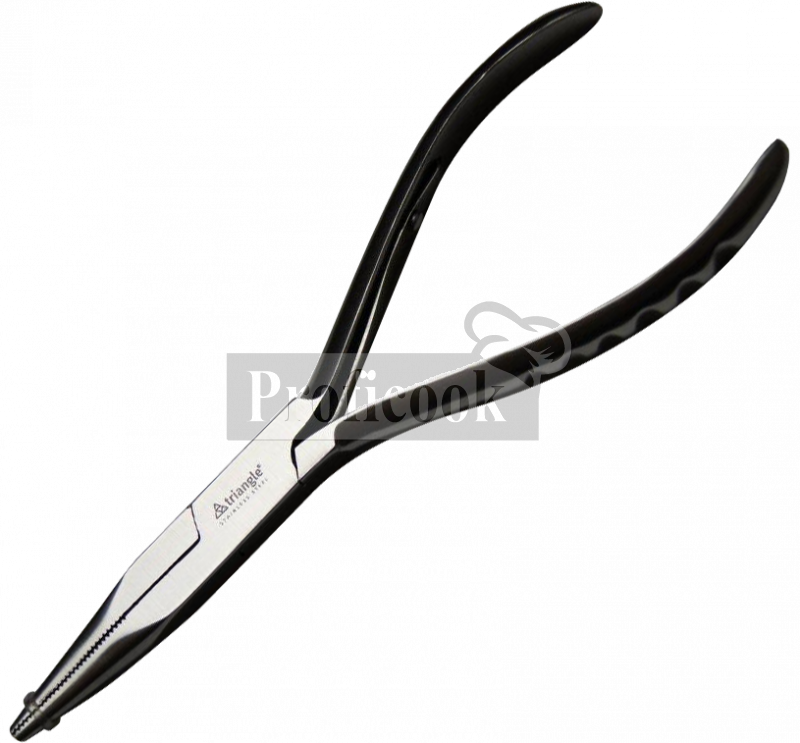 description: Chroma bone tweezer can grasp even the smallest bones and pull easily. 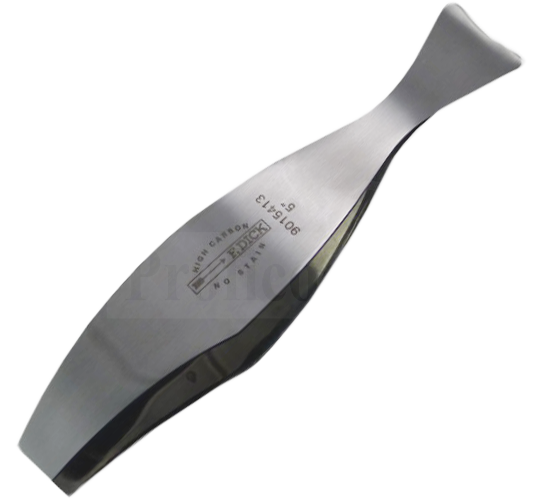 It is also possible with this perfectly crafted shed from a large fish. 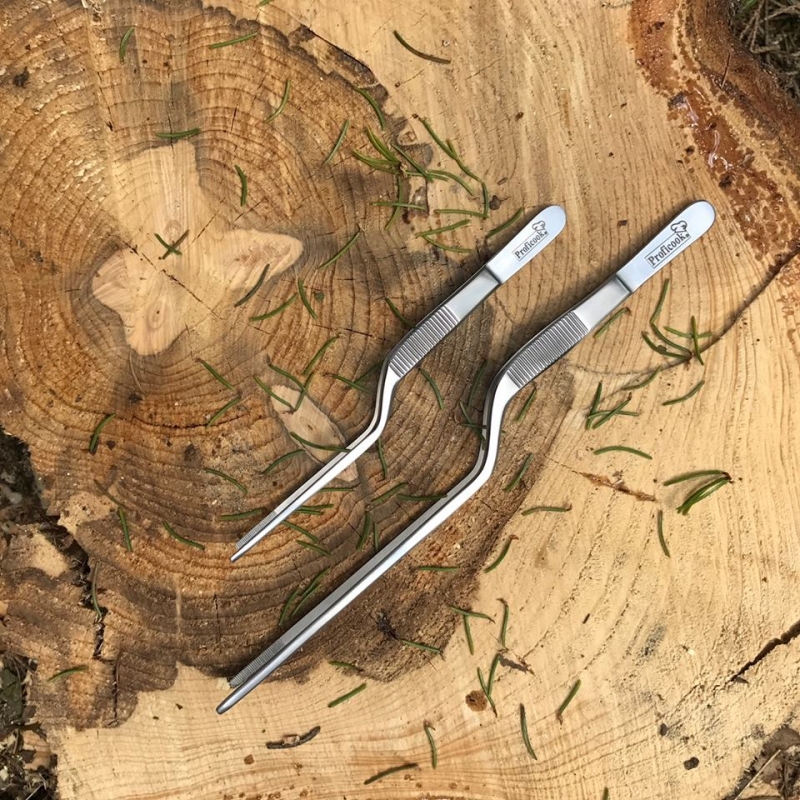 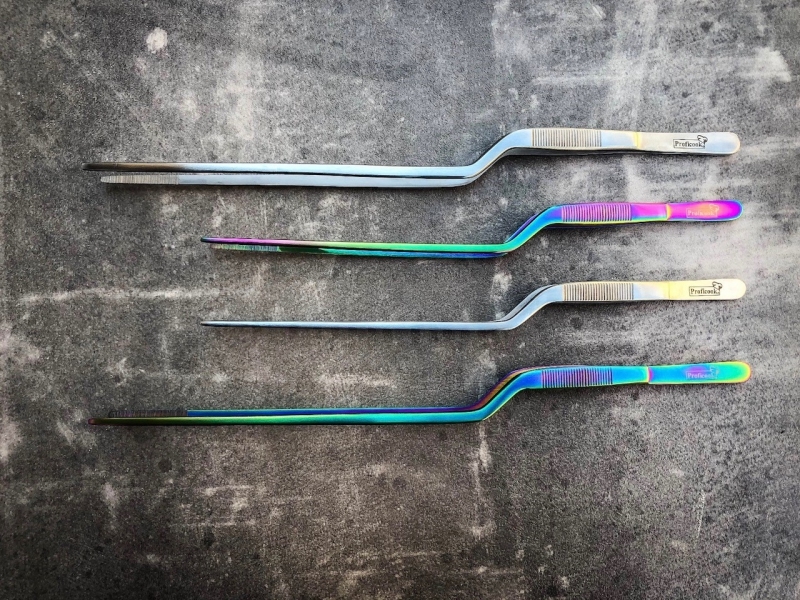 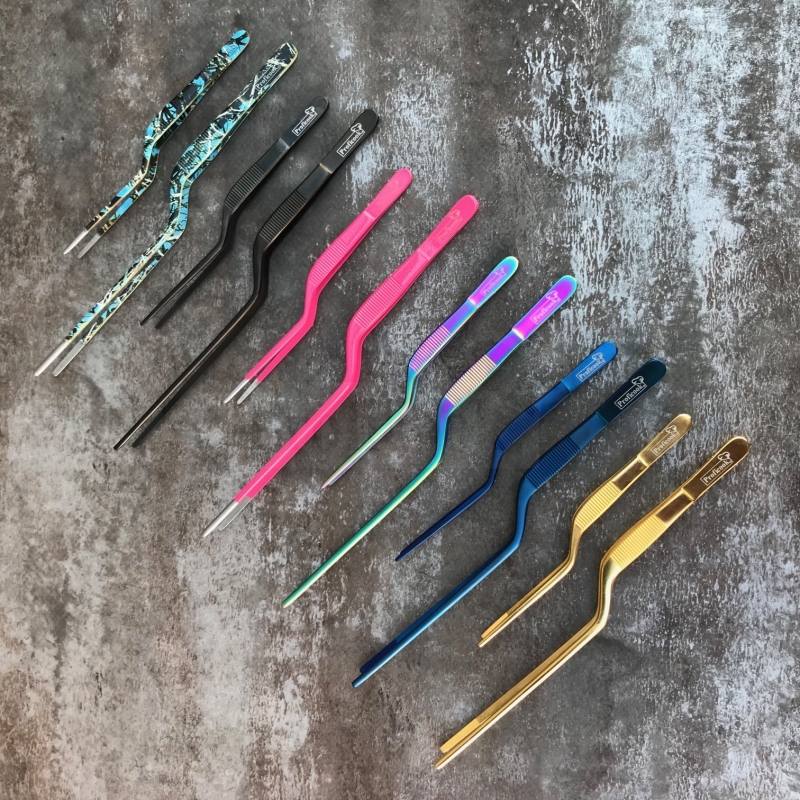 Fishbone tweezers has developed a range of professional kitchen tools, color, in close collaboration with Munster Gearg Draser designer. 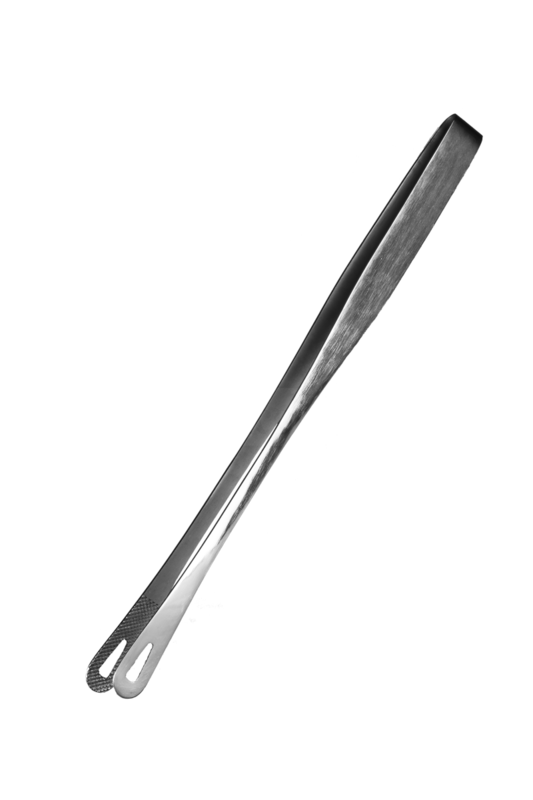 The aim was to develop a product line that offers first-class addition to the design, especially with perfect handling and usability. 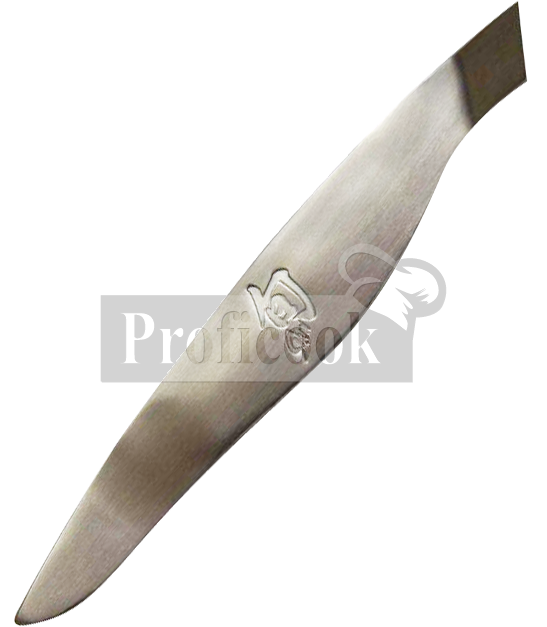 description: The KAI Fish tong SHUN are made from brushed stainless steel and make light work of removing fish bones quickly and easily. 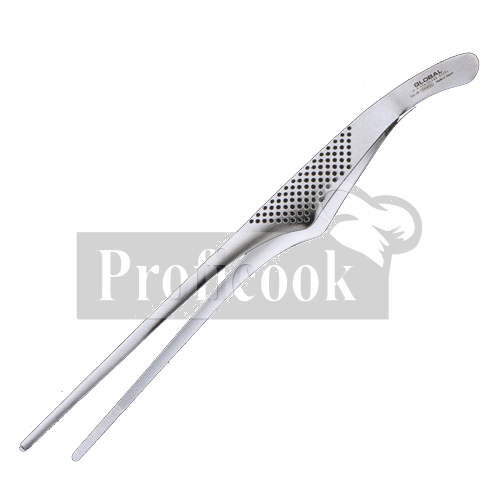 description: This set of tweezers from Global is ideal for quickly and easily removing all pin-bones from whole fish. 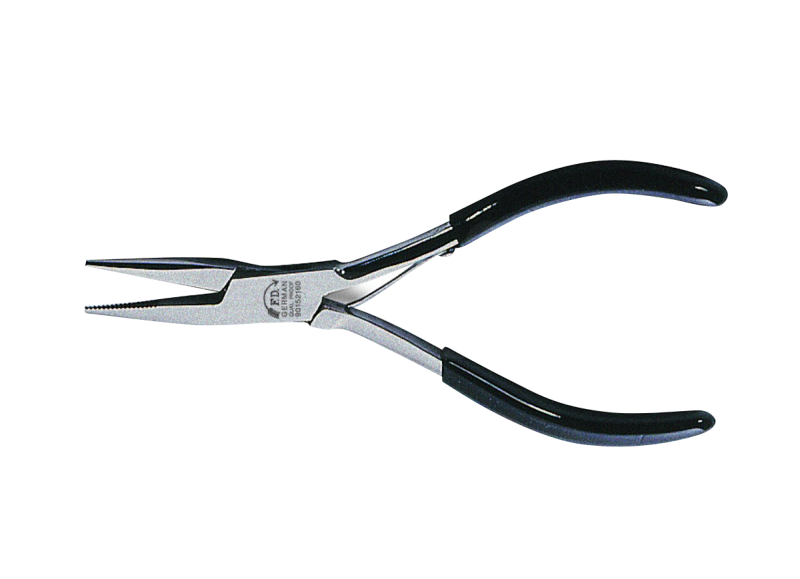 You´ll find the attractive modern design includes a textured handle that makes it extra easy to grip and manoeuvre. 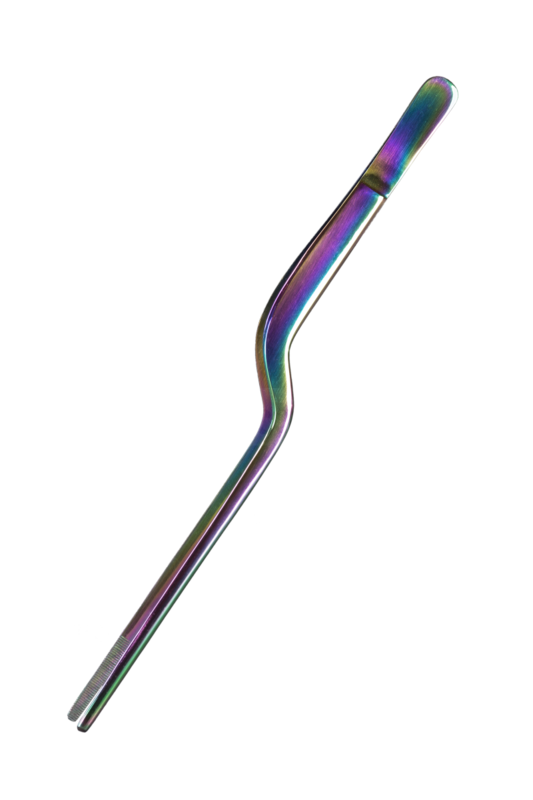 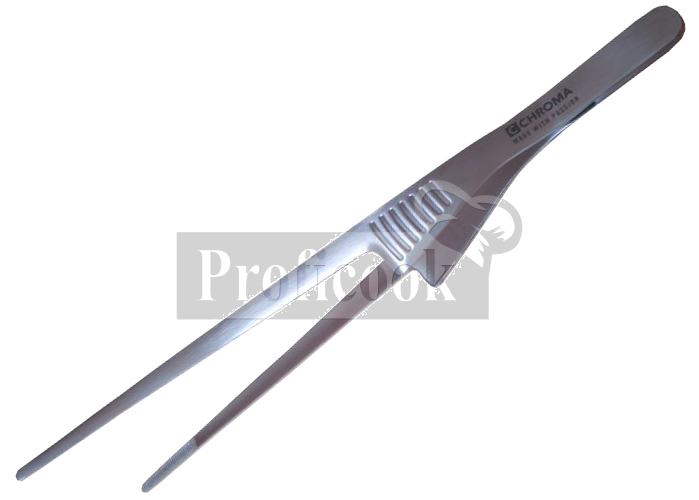 description: These Global fishbone tweezers were specifically developed to remove all types of fish bones; soft, hard, brittle & tough bones. 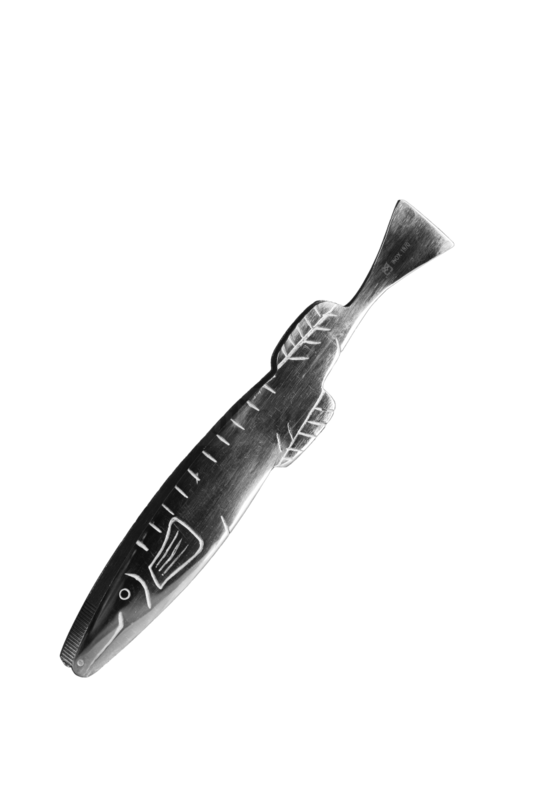 There are many different kinds of fish with different characteristics and bone structures. 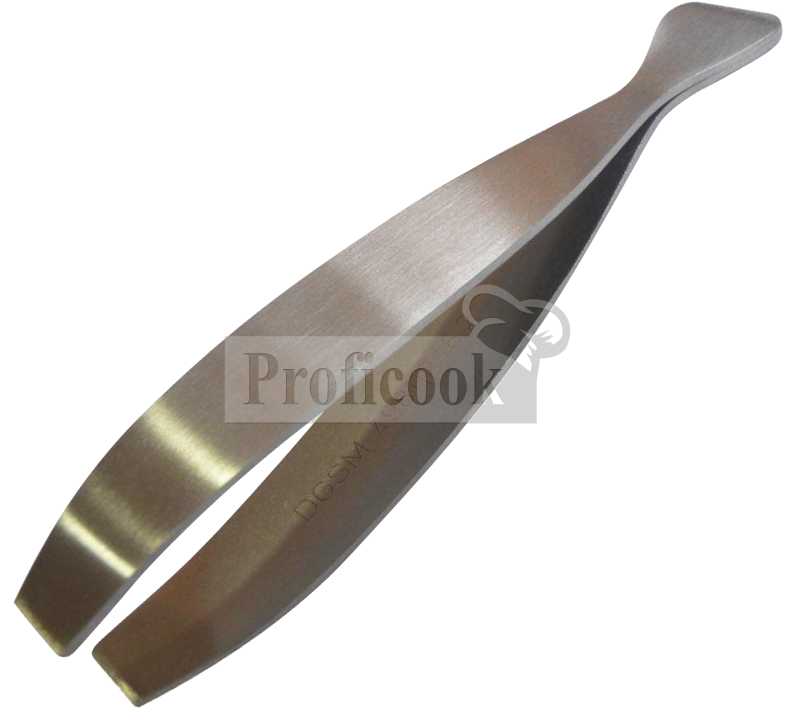 With this being said, it is important to have the perfect bevel and tip on the tweezers. 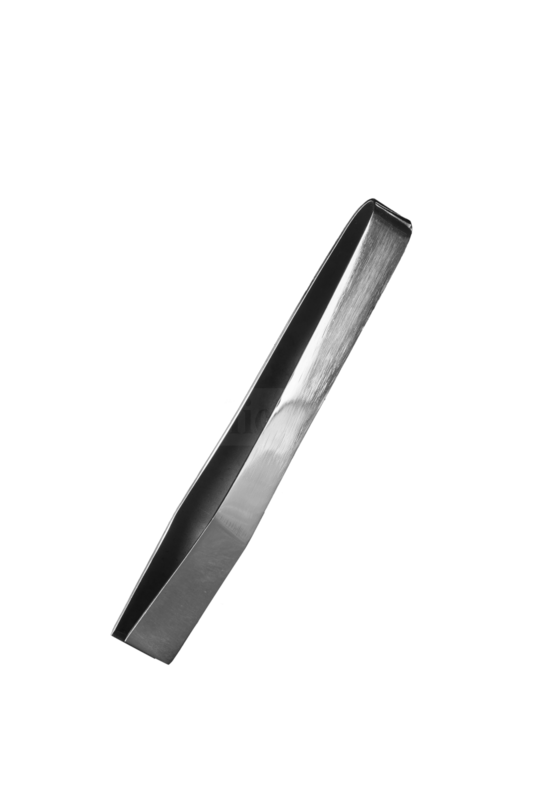 Constructed of extra thick 3mm stainless steel giving added strength and enabling the springiness to be retained for much longer.